Tour now is one night longer! Fill your portfolio with color! 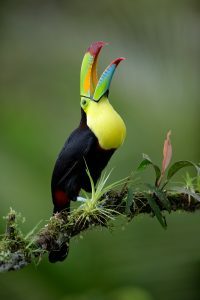 With over 900 species of birds, including the elusive resplendent quetzal, and the colorful keel-billed toucan, Costa Rica has so much to offer in a tiny portion of land that barely reach the 21.000 square miles. 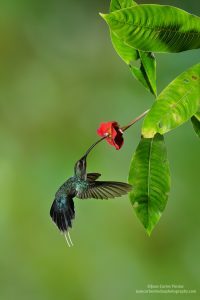 Allow that a local expert with over 20 years of experience take you under his wing and show you the amazing fauna and culture of Costa Rica. 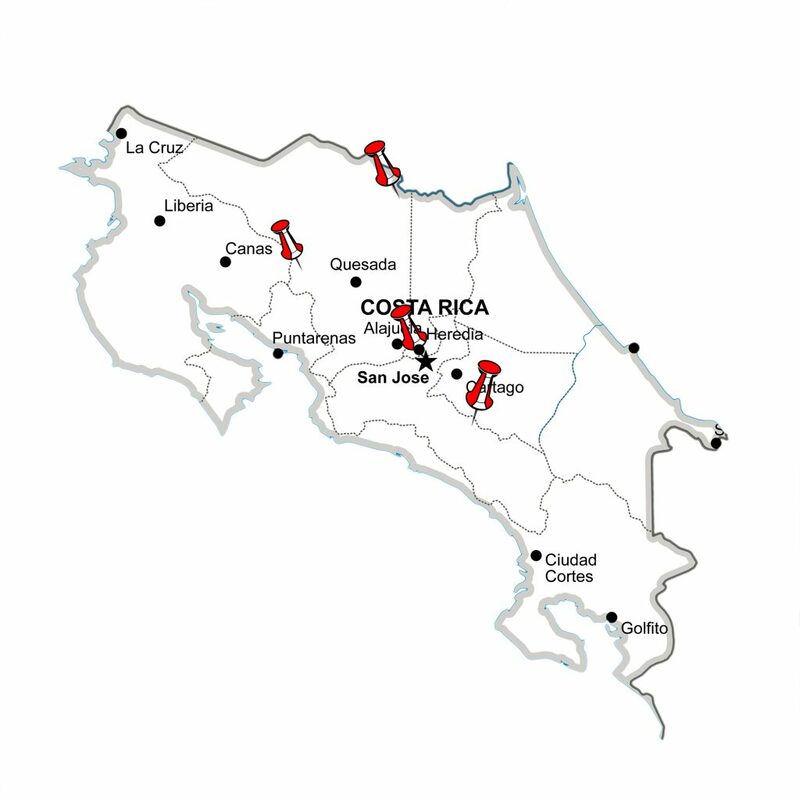 On this tour, we will be visiting the northern plains in Costa Rica, rich in wildlife as they are part of several natural corridors and it´s close to a protected area where our first lodge is located. It´s no secret that Costa Rica has been a leader in conservation in recent years and the number of protected areas encompass 25% of its total landmass making this Central American country one of the richest in terms of biodiversity. A country with no standing army since 1948 and the 5% of the world´s diversity is a perfect place to help you bring variety and color to your portfolio. 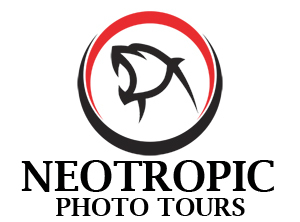 We will begin this photo tour by heading towards the northern plains where will will spend the next three nights, then will move to a cooler area surrounded by lush rainforest where many birds and mammals can be photographed. 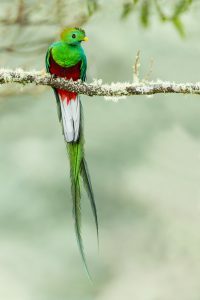 We then will travel to Costa Rica´s highlands where the beautiful resplendent quetzal can be found. The number of species is too large to count but we will end up with a great number of keepers that will enhance your portfolio. We will be traveling in an altitudinal gradient that goes from 30mts above the sea level up to 3000mts. in elevation. Allow me to show you Costa Rica from my perspective! Payments must be done in US dollars and you have to cover your wiring fees. (I will cover mine in Costa Rica) The tour must be paid in full by October 3th. 2019. Day 1/Airport/San José/ Upon your arrival to San José; Juan Carlos will assist you in your transfer to your hotel for the evening. Depending on your arrival time, the gardens at our hotel offer a varied inventory of flowers and macro opportunities, as well as some avian photography. I have organized a meet and greet dinner; (depending on your arrival time) where we will discuss the itinerary and brief you on our photographic tour. *Dinner for the first night is not included in the quoted price. This photo tour includes all lodging, all transportation within Costa Rica, and meals where indicated. Meals at the chosen lodging include a local beverage, example water or fresh fruit juice. Any additional items, such as beer, wine, soft drinks, bottled water, and laundry will be charged to your room, and you will be responsible for paying the lodge directly. For PHOTOGRAPHER OR GUEST, a $1.500 dollar deposit is required to ensure a place on this tour. This deposit is refundable in the event of your cancellation IF AND ONLY IF; YOU THE REGISTERED PARTICIPANT, CAN FILL YOUR SPOT ON THIS TOUR. Your FINAL BALANCE IS DUE BY OCT 3th 2019. The above-stated costs apply to double room accommodations only. There is an additional cost of $500.00 if a single room is required. The above-stated cost does not include airfare. After a deposit is received we will email a suggested equipment/gear list as well as the itinerary with names of lodges as well as their websites.